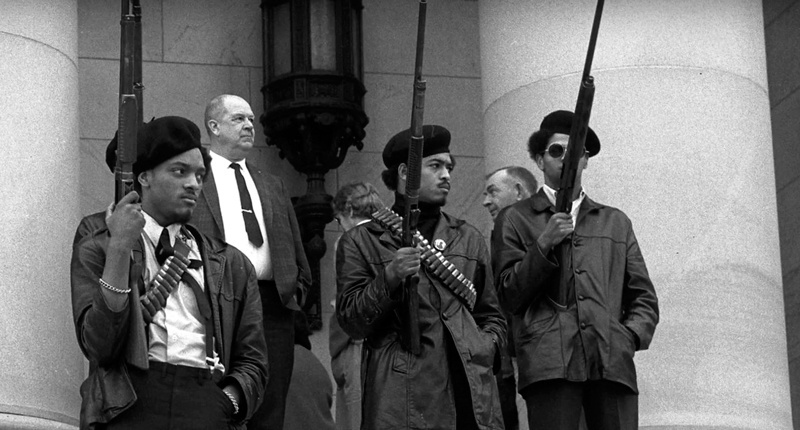 Civil rights scholar Charles E. Cobb Jr. describes the vital role that armed self-defense played in the survival and liberation of black communities in America during the Southern Freedom Movement of the 1960s. Visiting Martin Luther King Jr. Ft the peak of the Montgomery, Alabama bus boycott, journalist William Worthy almost sat on a loaded pistol. “Just for self defense,” King assured him. Like King, many ostensibly “nonviolent” civil rights activists embraced their constitutional right to self-protection—yet this crucial dimension of the Afro-American freedom struggle has been long ignored by history. In This Nonviolent Stuff’ll Get You Killed, civil rights scholar Charles E. Cobb Jr. describes the vital role that armed self-defense played in the survival and liberation of black communities in America during the Southern Freedom Movement of the 1960s. In the Deep South, blacks often safeguarded themselves and their loved ones from white supremacist violence by bearing—and, when necessary, using—firearms. In much the same way, Cobb shows, nonviolent civil rights workers received critical support from black gun owners in the regions where they worked. Whether patrolling their neighborhoods, garrisoning their homes, or firing back at attackers, these courageous men and women and the weapons they carried were crucial to the movement’s success.